Canada participates in FIFA World Cup Qualifiers for the first time. Six teams from CONCACAF compete, with only one (Mexico) qualifying for Sweden 1958. Canada posted two wins and two losses in its four FIFA World Cup Qualifiers matches. In Canada's first-ever FIFA World Cup Qualifiers match on 22 June 1957, Canada wins 5:1 over USA. After conceding a goal on a penalty (USA’s Harry Keough), Canada roars back to score five unanswered goals. Norman MacLeod scores Canada’s first goal while Pat Philley, Art Hughes (two) and Gogie Stewart add to the lead. 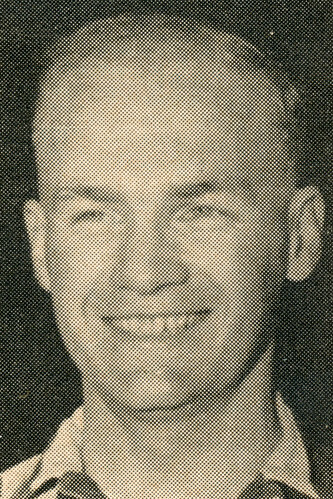 Four-time Dominion champion Roy Cairns represented Canada in FIFA World Cup Qualifiers in 1957, the same year he was named New Westminster Athlete of the Year. It was once written “he was 150 pounds and all of it was heart.” In 2001, he became an honoured member of The Soccer Hall of Fame. 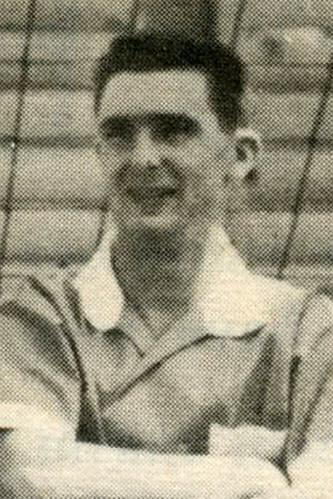 Doug Greig was part of Canada’s first FIFA World Cup Qualifiers team in 1957. 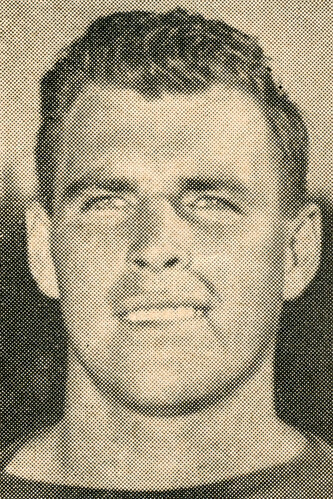 A two-time Dominion Cup runner up, he was the Austin Delaney Trophy winner as Pacific Coast League MVP in 1963. Said to be “one of the best two footers in the game in his day,” he became an honoured member of The Soccer Hall of Fame in 2002. 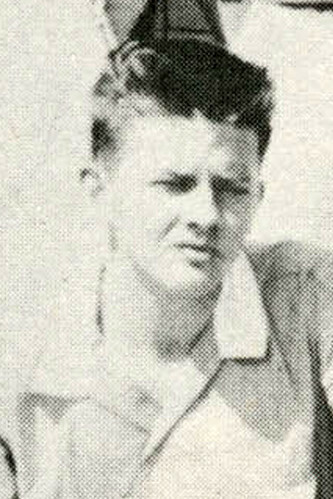 Two-time Dominion Cup champion Art Hughes was part of Canada’s first FIFA World Cup Qualifiers team in 1957, scoring two goals in Canada’s first win at Varsity Stadium. He also represented Canada in 1960 on a tour of the Soviet Union and the United Kingdom. In 2001, he became an honoured member of The Soccer Hall of Fame. 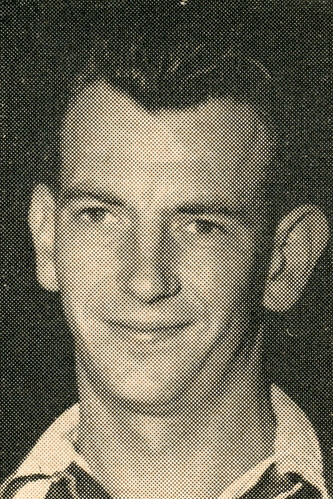 Gordon Ion was part of Canada’s first FIFA World Cup Qualifiers team in 1957, playing in both Toronto and Mexico. A one-time Ed Bailey Trophy winner as the Pacific Coast League’s top rookie, Ion was a Dominion Cup finalist in 1957. Five years later, he helped Vancouver Firefighters win the Kennedy Cup. In 2010, he became an honoured member of The Soccer Hall of Fame. 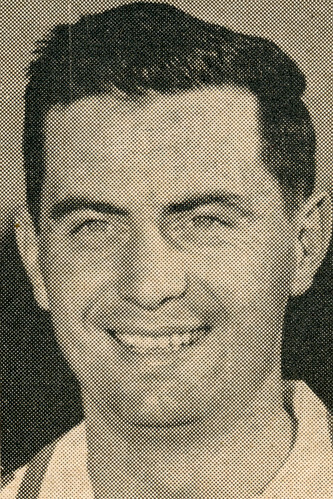 Four-time Dominion champion Norman McLeod was part of Canada’s first FIFA World Cup Qualifiers team in 1957. He was also Canada’s first goal scorer in the competition, scoring Canada’s first of five goals in a win over USA. Known as “the little man with the big shot,” McLeod became an honoured member of The Soccer Hall of Fame in 2005. 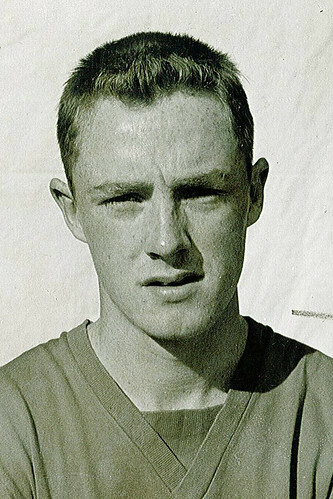 Four-time Dominion Cup champion Ken Pears was Canada’s first goalkeeper in FIFA World Cup Qualifiers in 1957, posting two wins in four matches. In 1962, he was the Austin Delany Trophy winner as the most valuable player of the Pacific Coast League. In 2000, he was honoured as part of the inaugural class of The Soccer Hall of Fame. Two-time Dominion Cup champion Brian Philley was part of Canada’s first FIFA World Cup Qualifiers team in 1957. He scored two goals in four matches, including the winning goal in Canada’s 5:1 victory over USA. A national champion in 1956 and 1960, he became an honoured member of The Soccer Hall of Fame in 2003. 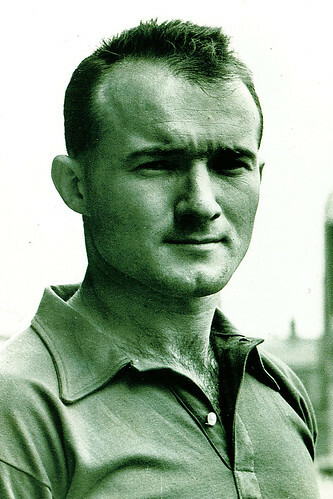 Dominion Cup champion Pat Philley was Canada’s captain in FIFA World Cup Qualifiers in 1957, playing alongside his brother Brian in three of the four matches. A champion with Vancouver City in 1950, he was also part of the Canadian team that faced touring Lokomotiv Moscow in 1956. In 2004, he became an honoured member of The Soccer Hall of Fame. Three-time Dominion Cup champion Gogie Stewart was part of Canada’s first FIFA World Cup Qualifiers team in 1957. He scored two goals that year in four matches. He also toured with Canada in 1960 on a football trip to the Soviet Union and United Kingdom. In 2004, he became an honoured member of The Soccer Hall of Fame. 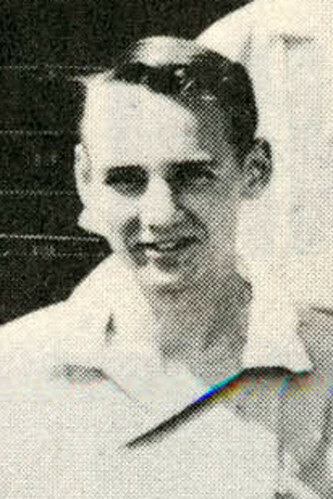 Two-time Dominion champion David Stothard was still a teenager when he represented Canada in FIFA World Cup Qualifiers in 1957. He was later part of the Canadian team that toured the Soviet Union and the United Kingdom in 1960. He then became an honoured member of The Soccer Hall of Fame in 2006.